Kathleen A. Bland was born in Manchester, England on February 10, 1937 to John and Marian Cullington. She passed from this life on February 10, 2019 on her 82nd birthday at her home in Mesquite, TX. She is survived by her brother, Harry Bendelow (Margaret and family); her children, Terry Rodriguez (Doug Thiel), Cindy Tippins, Lisa Surovik, Bill Parks and Gary (Elaine) Bland, Jerry (Carol) Bland and Terry Bland; seven grandchildren; and six great-grandchildren. Preceding her in death are her parent;, her loving husband, Bill C Bland; Sons-in-law, Bruce Surovik and John Rodriguez. Kathy moved to America in November 1957. She was proud to be sworn in as a US citizen on March 23, 1983 and received a letter of congratulations from President Ronald Reagan. She was baptized in May 1964 at East Dallas Baptist Church and enjoyed teaching children’s Bible classes and Vacation Bible School for many years. She was married to Earl Parks for 12 years and had 4 children. After being a single parent for many years, she married Bill C Bland on July 5, 1974 and her life was complete. She was a wife and stay at home mother until 1966 when she started as a preschool director at Fickling Private School. She had her own home based preschool/daycare from 1970-1972. Employed by Southwestern Bell Telephone Company from 1972-1983 and AT&T from 1983-1986. She ended her career outside the home with EDS from 1986 and retired in 1992. 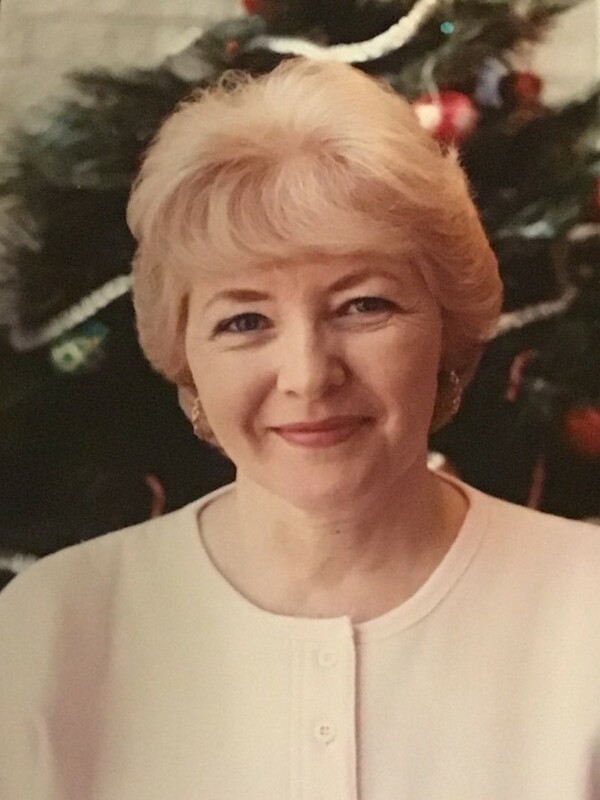 After her retirement she worked with her husband, as office manager for Bland’s Custom Services. In April 2000 she was humbled and blessed to be a heart transplant recipient. She was a wonderful example of dedication to her health and defied the odds and average life expectancy of 8-10 years. She was our “walking miracle” for almost 19 years. Her biggest happiness in life was as a loving wife and partner to Bill, raising her children and enjoying her grandchildren. She based her life on kindness and love. Her family and friends will miss her lovely smile, cheerful attitude, honest and genuine heart and gentle personality. The service will be at 10:00 am, Thursday, February 14, 2019 in the chapel at Laurel Oaks Funeral Home with Pastor Ken Case officiating. Following the service, there will be a short procession to Laurel Oaks Memorial Park for a brief committal service in the Garden of Serenity. If you would like to honor Kathy, you are welcome to make a donation to the Medical Cities Hospital Transplant Center; Attn: Dr. Judson Hunt 7777 Forest Lane, Dallas, Texas 75230. Laurel Oaks Funeral Home has been entrusted with arrangements and is located at 12649 Lake June Road, Mesquite, Texas 75180. Please call 972-288-4663 for more information.